In order to enter an opening balances, you will need to create an account for entering the balance. Check with your accountant to see what type of account they would like. We would suggest an equity account type - not an income or expense account. Then create an invoice for each customer against that account. To set up a new account, go to Billing Admin >> Data Maint >> Accounts as seen in the image below. Then click - Add Account -. The following screen should pop up. 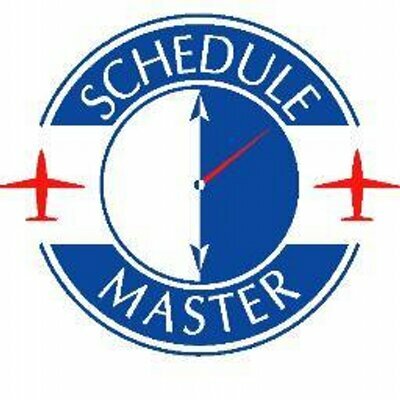 The Account Name will be the name you see in Schedule Master. The QB Interface should exactly match the name of the account in Quick Books. Be sure 'Show on customer invc/cm' is checked. The other boxes should probably not be checked. Also be sure to change the account type to 'Equity' or whatever type your accountant recommended. Next go to the statement page of each user with a balance (Billing Admin >> Statements) and click 'Add Invoice/Credit Memo' to see the screen shown below. The transaction date (which is a new field not displayed in the screen print) should be set to the day before the transition to Online Billing. Be sure to enter a description and to select the account you created in the previous step. If the customer has a credit balance, change the option in the upper left corner from 'Invoice' to 'Credit Memo'. Don't forget to click 'Save Invoice' before moving on to the next user.